My name is Elya McCleave. I’m the founder of Elya McCleave Consulting, co-founder of Innovorg and the GM for a great company called OBT Anywhere. I have almost two decades of experience in IT Service Management with the focus on Cloud and Hosting industry. I have been very lucky to work with some of the most long-standing Cloud and Hosting Providers out there pioneering and reshaping Customer Service and Support operations through leadership roles worldwide. As part of the consulting practice, I have identified and defined proven set of core competencies that allow organizations to integrate customer experience into employee engagement and development, unite customer-facing staff with priorities, and inspire value-driven and innovative service. I work with organizations to introduce, implement and solidify this framework that has advanced customer experience transformations of few companies around the globe. I’m a practitioner first and foremost with years of hands-on experience not only driving the strategy but leading implementation, transition, operations and continuous improvement stages of service delivery. I align with all players – executives, front-line operations and the customers themselves to enhance the business while ensuring every organization “graduates” to being an independent success story. Another important thing to mention is that I truly care about service innovation and our industry as a whole; I have given it a big part of my life and I strive to continue on the journey of making IT more customer-centric while bringing value to people I work with. 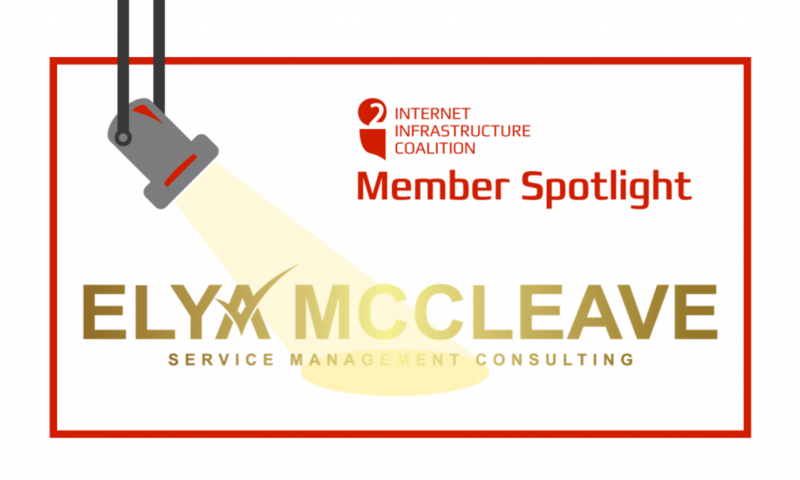 Being part of the Cloud and Hosting industry for so many years I had a pleasure of knowing and learning about i2Coalition from people like David Snead, Dakota Graves, Liam Eagle, and many others. I love the idea of giving a unified voice to hosting companies, data centers, registrars and registries, software services providers, and related tech firms on both the domestic and international stages. Issues like open access, mass surveillance, cybersecurity, patent reform, customer privacy, the IANA transition and Internet governance have never been more relevant or important for protecting our industry. Government Access to Data, Open Internet and Gender Diversity and Equity Initiatives are issues I feel particularly passionate about. When I started my own business, I knew that I had to become a member of i2Coalition – in fact, it is the very minimum we all can do. If you believe that equality and privacy, are basic human rights, then advocating for these issues should be a no-brainer. Although, what most people forget is that human rights are not inherent. I look forward to continuing my education on these subjects and driving awareness. As part of i2Coalition, I’ll be able to take it to a completely new level!